Contact us and sign up for our newsletter to receive the latest information on recruitment and networking events, job opportunities, loan repayment and scholarships. When people talk about health reform, this is what they mean. 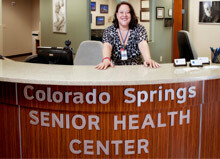 Colorado Community Health Centers are the future of health care. 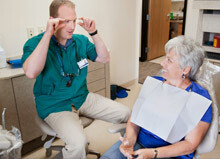 We use a team-based, integrated approach that keeps patients healthy and out of the emergency room.